In the world of video editing, there are two constants. There are lots of videos that need to be edited, and there are lots of video editors. Even though there is a lot of work, as an editor, it’s not always easy to find it. It’s also worth mentioning that there are more and more editors working from home on laptops. driving down rates, and making it harder for traditional edit houses to stay fully staffed. Here’s some good news. There are plenty of sites online focused on jobs, both freelance and full-time or video editors. Try these online resources to find jobs that will work for you. Mandy is one of the best sites on the web for finding freelance and long term editing jobs where you live. They have built a large database of opportunities that is constantly changing a growing. Mandy’s database allows you to sort work by Country and skill. But they also include a unique feature which let’s you look for full pay jobs, low pay jobs, and no pay jobs. This is particularly useful if you are trying to get your foot in the door and want to hop on some of the lower paying or free work that can result in great networking and good portfolio building. To take advantage of the full search options, you need to first create a free account on Mandy. This will give you a user profile and access to everything the site offers. Once your account is setup, you can add your own resume, cover letters, and personal details. You can also create your own job listings and follow others. You can think of it like a Linked In for production and post-production professionals. 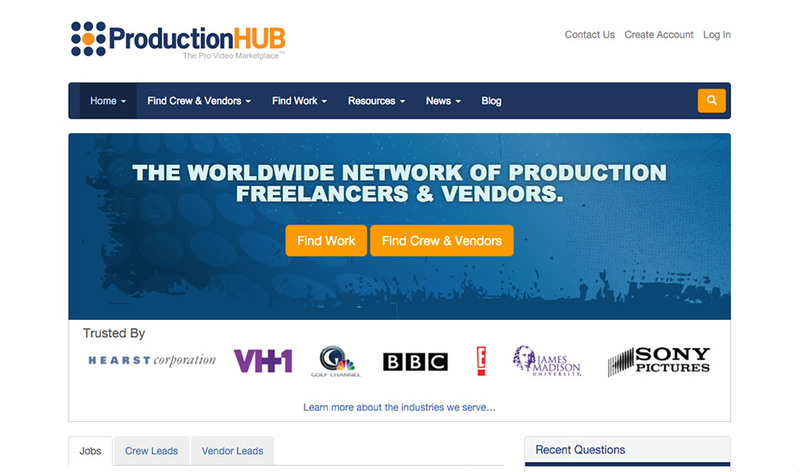 We’ve featured Production Hub before in our post 10 Websites Every Filmmaker Should Know About. That’s because Production Hub is a great place to find freelancers and contractors for professional film and video work. Don’t expect to see as many smaller independent jobs here. Although, some jobs may be small, Production Hub is more of a professional resource for large scale work. Not just anybody is going to land work at Production Hub. Think of it as more of an Indeed or LinkedIn for production and post. Jobs are separated out by location with details on what’s expected. Freelancers can create a profile on the site and apply for work. More traditional interview methods may be used to award work. And Production Hub doesn’t get into dealing with payments and escrow. Instead, their goal is to connect the best talent with the best job opportunities. But rest assured, there is plenty of work here, especially if you live near a major metropolitan area where production is constantly going on. Creative Cow is one of the oldest sites on the web dedicated to the art of editing and post production. The site is loaded with forums, tutorials, podcasts and the like, all aimed at helping media professionals get better at what they do. 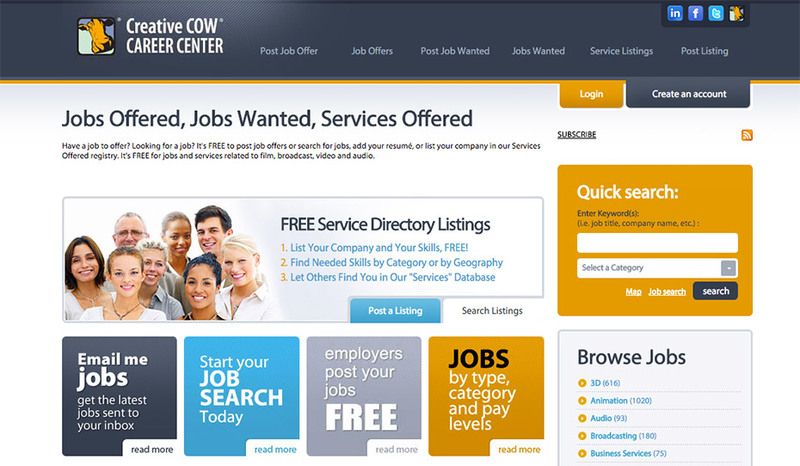 Creative Cow also offers an extensive job list for users to search through to find projects and full time gigs. 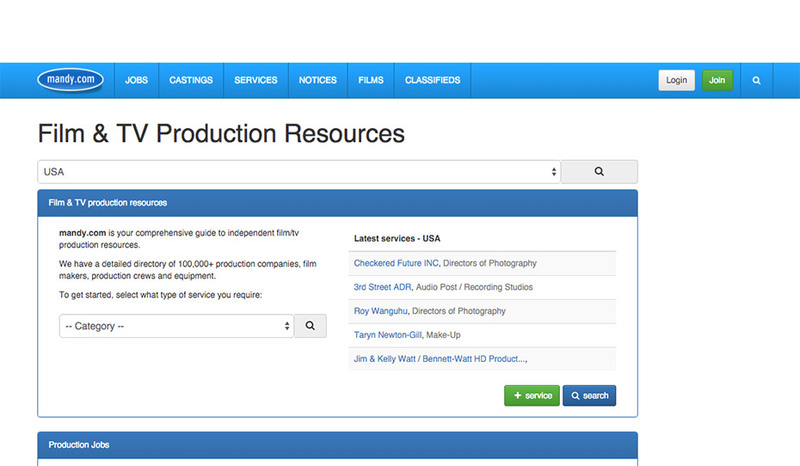 You can do searches within Post Production, Film, or Video among other categories. Jobs are generally listed with pay rates and locations, and you can apply directly to a listing once logged into your free user account. Since Creative Cow has been around for such a long time, it’s widely known and you can expect to find a good range of jobs listed on the site. If you haven’t heard of Upwork, you may have heard of oDesk, the name under which Upwork existed for the past several years. 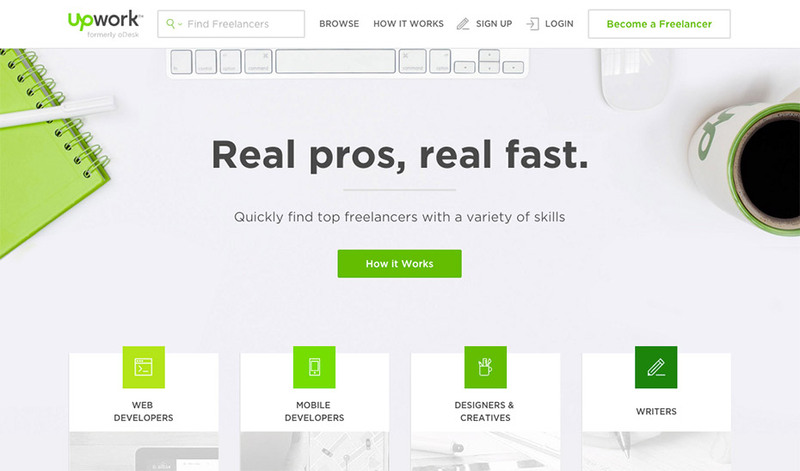 What is now Upwork, is one of the largest communities for freelance jobs on the web. Hirers can find a wide variety of talent on the site from sales and accounting pros, to writers, coders, and all types of creative professionals. And there is no shortage of video editing work on Upwork for you to try and land. A recent search on the site returned over 700 active results. And these jobs run the gamut of project type and budget. There are jobs as simple as personal videos that may pay $10-$50, and there are multiple week jobs that land in the thousands with their budgets. Depending on your schedule and how much you want it, there is bound to be something for any editor on Upwork. Jobs at Upwork are awarded on a proposal system. A user posts a job and a budget for that job. Then Upwork users bid on the job based on the proposed budget and share pieces of their portfolio or links to work. The hirer then has the opportunity to request an interview and decide who they want to hire. Once the job is in place, Upwork holds the money like in escrow to make sure that both the client and freelancer get what they want. When the work is delivered, the money is released to the freelancer. This alleviates some of the headaches the freelancers have when trying to collect fees. And in return, Upwork takes a 10% cut from the freelancer. So, make sure that if you are bidding on work, you account for the 10% fee in your bid. In the world of post production, networking and getting your name out there is still key for finding a solid flow of work, but these online marketplaces and resources have definitely helped to even the playing field, no matter where you live. There are opportunities for everyone from the most junior editors to seasoned pros. It just takes a little dedication to find the gigs that are right for you, and the professionalism to land them. The work is there, go out and get it! 11516 files added in the last 30 days!